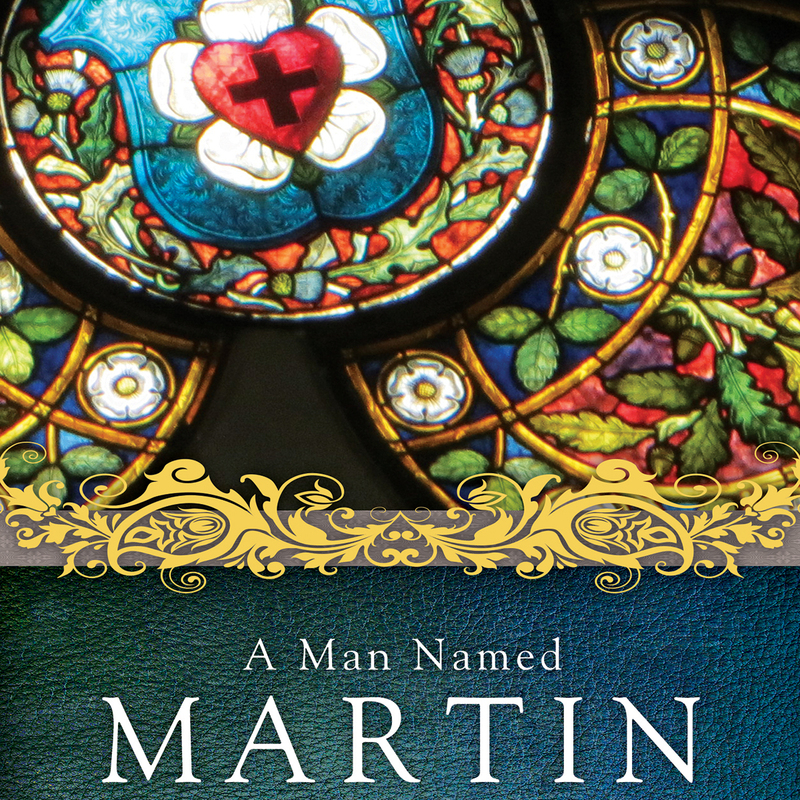 A Man Named Martin - Part 3: The Movement will show how the Reformation accelerated the transformation of a world already in flux. While armed conflicts, theological disputes, and heated controversies marked segments of society throughout medieval Europe, the march of the Reformation left its imprint on the face of culture and citizen alike. Everything from education, politics, science, theology, marriage, and the family-and even extending to one's view of vocation and his relationship to God-came under the shaping and seminal influence of the Reformation. European politics changed in that state-to-state relationships were increasingly governed by political concepts of state and not by notions of Christendom. Ultimately, the Reformation contributed a number of ideas that traveled across the Atlantic which, in turn, influenced our Republic via ideas of individual rights and representative democracy. According to Rev. Dr. Gregory Seltz, program host and Speaker for The Lutheran Hour, "The greatest thing about the Reformation are the solas: grace alone, faith alone, Christ alone, Scripture alone because, in reality, what it does is it establishes the worth of a human being before God in a way that can't be done by people; it's done by God in Jesus Christ."